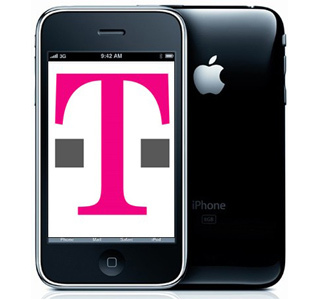 Unlock iPhone from T-Mobile United Kingdom! We’re glad to inform all our customers that UnlockBase server is now able to unlock iPhones 2G / 3G / 3GS and 4 from T-Mobile United Kingdom Network !! The unlock is full and complete, no more x-sim, turbo-sim, jailbreak and other stuff that can damage your phone. Just give your IMEI to UnlockBase, put a SIM from an unsupported operator, connect to iTunes and perform the security update and your iPhone will be fully unlocked ! This is the only “lifetime unlock solution” for Apple iPhone as the IMEI is registered as “Unlocked” in Apple database. Your phone will always be unlocked even after each new update of your phone firmware !